Unlike previous Mainstream Pokemon Games, every Pokemon Gym found within this game have certain requirements that must be met before your trainer will be allowed to challenge said Gym. The fifth Pokemon Gym within the Kanto Region is found in Fuchsia City. By the time you reach this Pokemon Gym, most of the Main Storyline will have been completed. 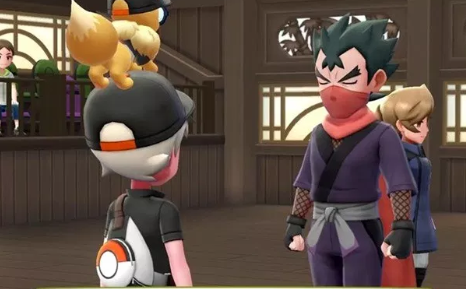 And, because of this, your trainer will be required to have at least fifty different Pokemon Species registered to their Pokedex in order to gain access to the Gym. If you have been catching Pokemon throughout your journey up to this point, you should easily gain access to this Pokemon Gym.